Picking a dentist shouldn't be so difficult. In fact, today it's easier than ever thanks to all of the resources that are available. What can be difficult is knowing where to start with your search and understanding what you should be looking for. The team here at Signature Smiles thinks that people looking for dentists in Woodinville can benefit greatly from coming to us. 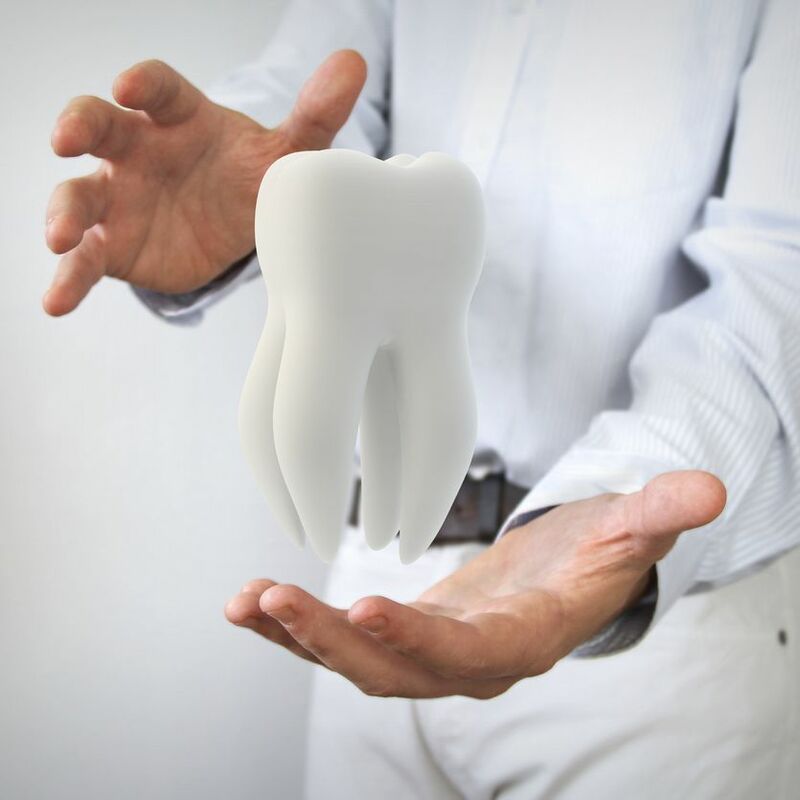 To help people through the region who have different dental care needs, we want to go over a few helpful tips for picking the right dentist, prosthodontist, oral surgeon, and orthodontist in your area. When it comes to finding a dentist you can trust, start with people close to you. Family members, friends, and co-workers may be able to recommend a dentist to you. Since this dental care professional comes with a recommendation from someone you know, that may be all you need to find someone who can help you with your smile. If the recommendation route doesn't work, it's best to start your search online. Look up dentists in your city using common search terms, such as "dentist in Woodinville" or "Woodinville dental offices" and so on. Check a few pages of your your search results to gather a good list of dentists in your area. You can also note practices in the region using Google Maps. This is a great opportunity to note the dentist's education, professional affiliations and memberships, and other qualifications that prove he or she is a dedicated dental health professional. Once you have a few potential dentists picked, look up some online reviews and user ratings for that dentist. Yelp, Google Maps, and other sites online will generally offer some ratings from people who've been to the practice. This is a good way to determine if a particular dentist might be right or wrong for you. If you can find patient testimonials, even better. As you're narrowing down your search, check if the dentist/dental practice has its own website or some kind of social media presence. The website ought to offer you a good idea of what the practice has to offer and what the office itself might be like inside. As for social media, accounts on Twitter, Facebook, Instagram, Google+, and so forth could give you an idea of what the dentist(s) care about and what their practice is all about. If you have some strong candidates to pick from, go ahead and contact the practice to ask questions. Learn about the services they offer, if they treat patients of all ages or just specific ages, and how they might be able to help you. Be sure to consider all of the information you've gathered when you make your choice. Consider qualifications and patient reviews as well as the location of the practice and the impression you have of the office staff. Don't be afraid to consider the final decision carefully. The health of your smile should be taken seriously. For more information on choosing a good dentist for you and your entire family, be sure to contact our cosmetic and restorative dentistry center today. The team at Signature Smiles looks forward to your visit and discussing these matters with you in greater detail.